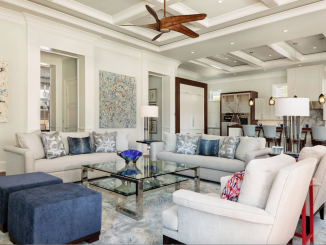 Thinking of redecorating your home this summer? 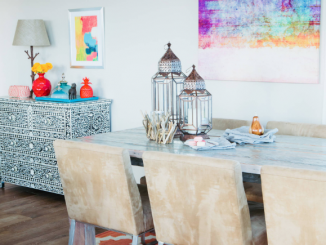 These ideas will give your home a whole new look! Are you thinking of purchasing a model home? Here are some pros and cons before you make your purchase! 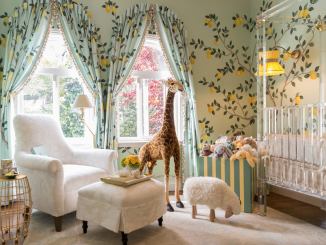 So many parents love decorating a nursery but the truth is they rarely have the objectivity needed to come up with perfect design. 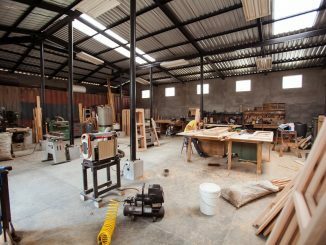 For manufacturing and construction industries to improve productivity, there is a need to look at maximizing efficiency and versatility. 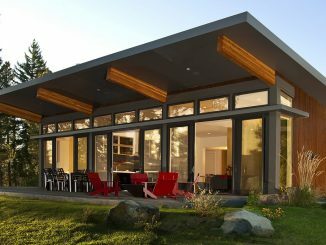 Modular homes are an easy and popular way to build a new home in record time. Keep reading for more info! Are you purchasing your first home with your new spouse? Here is an easy guide on what to watch out for! Are you renovating your kitchen countertops? Here’s exactly how to do it right – the first time! 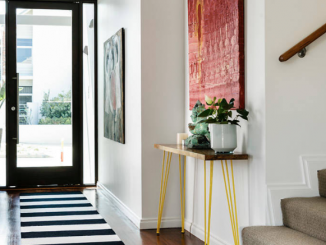 Make your guests say ‘wow’ when they enter your home with these easy but glamorous designer tricks to create a stunning home entrance!